FACIAL SURGERY SHOULD ENHANCE YOUR LOOK, NOT ALTER IT. Surgery to improve facial features should result in enhancing one’s natural attractiveness, not change it to look like someone else. Our practice does not follow a “one size fits all” surgical philosophy. In fact, we go to great lengths to do just the opposite. We take time to understand your personal situation and customize a surgical plan and approach that makes the most sense for you. At our Pittsburgh cosmetic surgery practice, Dr. O’Toole is dedicated to helping you put your best face forward. Our progressive facial rejuvenation surgery methods are safe, minimally invasive, and far more customized than some other practices. The MACS Lift procedure is performed for someone with moderate to severe aging changes of the cheeks, jowls and neck. The deep soft tissues of the face are returned to a more youthful position and then the skin of the face and neck are re-draped (not pulled) over these tissues. This will leave you with a fresh, rejuvenated appearance. Dr. O'Toole was personally trained by the inventor of the procedure of the Minimal Access Cranial Suspension, or MACS facelift procedure. The most modern and minimally scarring facelift procedure, MACS is a short scar facelift operation that yields results most often superior and more natural than a traditional facelift. This procedure is performed for someone with early to moderate aging of the cheeks, jowls and neck. With this procedure, the deep soft tissues require less extensive modification and, therefore, the incisions are shorter, allowing for a quicker procedure time and quicker recovery. It is important to remember that the length of time it takes to perform the procedure is not directly correlated with the quality and longevity of the results. In other words, you may only need a mini-lift, due to good bone structure, genetics, general health, and other factors, and the results will be no less dramatic. Often, the eyelid area is the quickest part of the face to show the signs of age, making you look tired or sad. Eyelids can age more rapidly than even the neck, giving the face a heavier and more tired expression. Eyelid rejuvenation, also known as blepharoplasty or eyelift is a procedure that effectively treats eyelid aging via a careful removal of excess skin and bags around the upper and lower eyelids. The result of an eyelift is a more youthful, happier, and refreshed look. Treating lower eyelids can be done in one of two ways. In some cases, lower eyelid bags can be removed from the inside of the lower eyelid, avoiding an external scar. In others, an incision just below the eyelashes is needed, to remove the excess skin and "fat bags." Eyelift surgery is safe, and at our Pittsburgh plastic surgery practice, we use conservatism and precision to create a very natural-looking end result. If eyebrow descent contributes to drooping of the upper eyelid it may be wise to perform a forehead lift, or brow lift simultaneously. A forehead lift or brow lift is often recommended in conjunction with eyelid and facelift procedures to provide facial balance and consistency. The brow lift procedure is designed to treat the lines of the forehead, droopy eyebrows and the heavy upper eyelids that can give the face a tired, angry or sad look. By gently and subtly elevating the brow, weight is taken off of the upper eyelid, and the eyes are "opened" for a natural, more youthful, refreshed look. In some cases, excess upper eyelid skin and bags are contributing to the tired look, and eyelift surgery is performed at the same time. Neck rejuvenation can be achieved a number of ways. Depending on the desired results, some patients may require a surgical procedure like liposuction which requires a small incision underneath the chin. 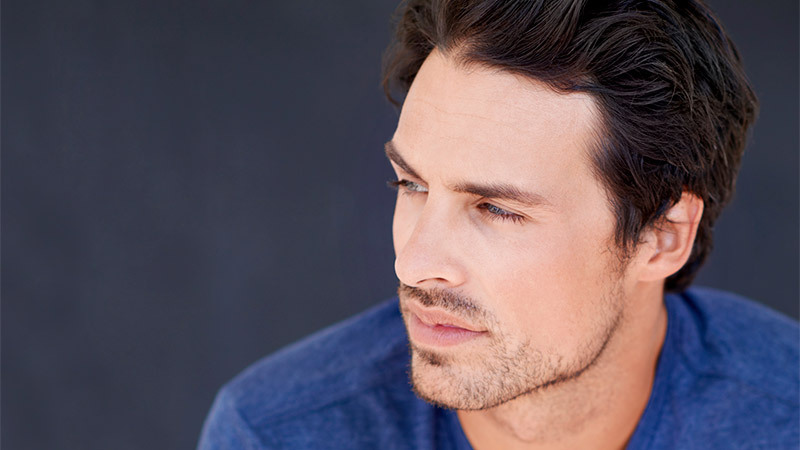 Other patients may prefer a series of cosmetic injections using Kybella®, where no surgery is required. Kybella® is an in-office treatment that dissolves the fat cells beneath the chin, allowing for a more defined look. For more information on Kybella, click here. While neck rejuvenation surgery and neck liposuction are generally performed in conjunction with the facelift, under certain circumstances, the neck alone may be surgically treated to improve contour and create a more youthful appearance. As always, Dr. O’Toole will discuss all of your options to provide the best possible outcome. Chin augmentation gives individuals with recessed or small chins a stronger-looking profile and a more balanced look. The chin augmentation procedure can be performed as a stand-alone procedure or in tandem with other procedures. Chin surgery can be performed quickly, with little bruising, and a rapid recovery. The procedure is accomplished via a small incision either through the mouth or through the natural crease under the chin. An implant is then inserted over the chin. In unique circumstances, fat grafting alone can be used to augment the chin. Dr. O’Toole can help you decide which procedure is best given your unique anatomy. There are a number of procedures that are very commonly performed in combination with chin implant. A weak chin may accompany a nose that is too large. In this case, a very pleasing overall profile and facial balance can be accomplished via rhinoplasty coupled with a chin implant. The undesirable combination of a weak chin and fatty neck can be vastly improved through a combination of chin implant and neck liposuction. Similarly, a chin implant may be recommended in conjunction with facelift and/or neck rejuvenation to enhance overall jawline and a more attractive outcome. Cosmetic ear surgery can easily solve the issue of the congenital protruding ear. Cosmetic ear surgery, or otoplasty, sometimes involves ear lobe reduction, and is designed to make the ear lie closer to the head. This procedure can be performed with minimal scarring and recovery time. 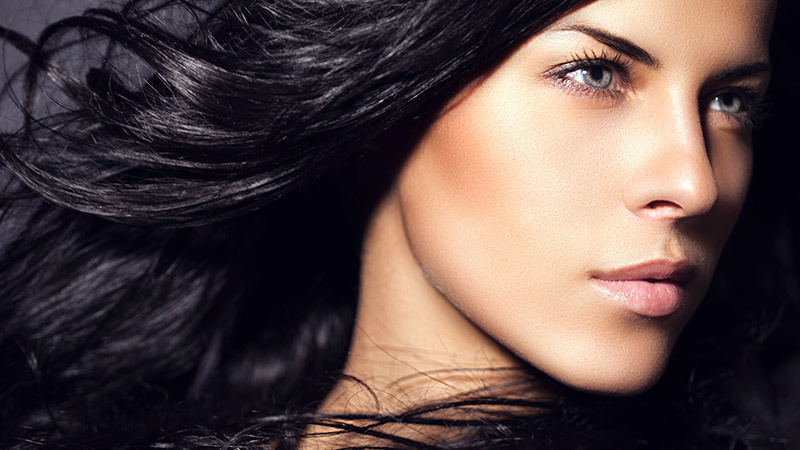 Cosmetic ear surgery involves making a small incision on the backside of the ear. The cartilage of the ear is then reshaped to create an attractive look. The natural look of the ear, including the natural folds, is recreated during this precise process. Cosmetic ear surgery can take many forms. Dr. O'Toole has years and diversity of experience surgically repairing ears that have been gauged, pierced or torn as a result of an accident. In fact, he has pioneered a method to repairing ear deformities with patients reporting that they look and feel as if there had been no injury or alteration of the ear whatsoever.